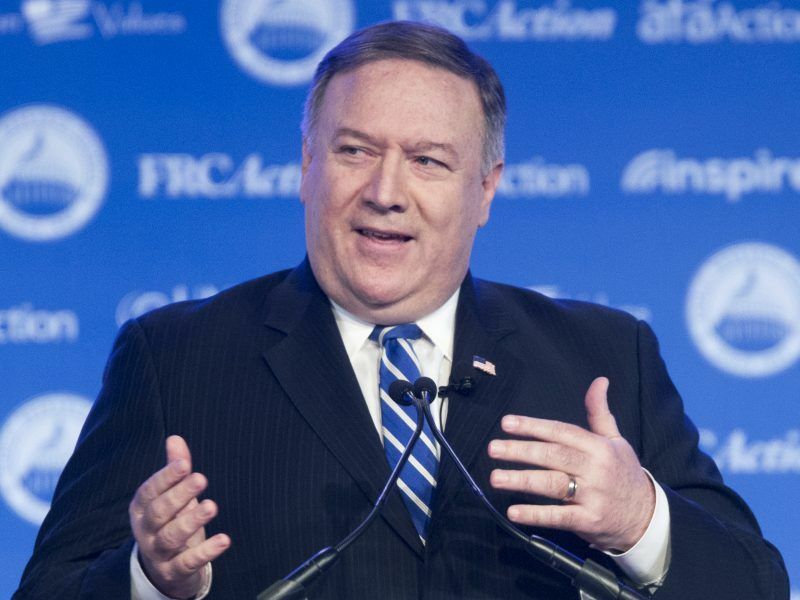 A US deadline for Russia to come back into compliance with the Intermediate-Range Nuclear Forces (INF) treaty expires on Saturday (2 February) but Secretary of State Mike Pompeo will reportedly announce the pullout as early as Friday. 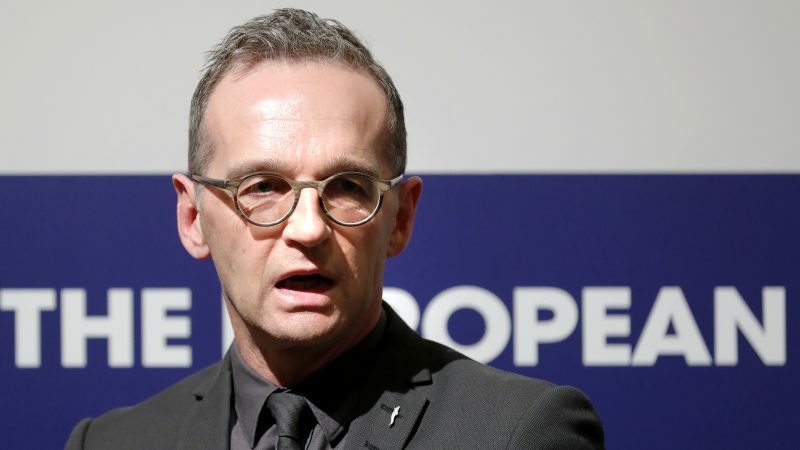 “We must note that the INF treaty has been violated by the Russian side and that the appeals of the last 60 days for more transparency and more information have come to nothing,” Maas said as he arrived for talks with fellow EU foreign ministers in Bucharest. “A treaty to which two contracting states belong and which has been violated by one side has de facto been invalidated”. Lithuania and Latvia — Baltic states keenly aware of the threat from their giant neighbour Russia — backed Washington’s expected withdrawal. “Treaties are important if parties are complying to the treaties. If there are breaches, the value of the treaty is questioned,” Lithuanian Foreign Minister Linas Linkevicius said, adding there was “clear evidence” of Russia breaching the treaty. The INF accord, signed by then US president Ronald Reagan and Soviet leader Mikhail Gorbachev, banned ground-launched missiles with a range of 500 to 5,500 kilometres and ended a dangerous build-up of warheads in Europe. Russian President Vladimir Putin has warned of a new arms race if the treaty collapses — a prospect that has alarmed some European nations. Russia on Friday said it regretted Washington’s planned exit from the treaty and expected to receive formal notice from the United States shortly. Hungary’s Foreign Minister Péter Szijjárto said history had taught his country “a very clear lesson”. “This clear lesson is whenever there was a conflict between east and west, we central Europeans always lost,” he said. 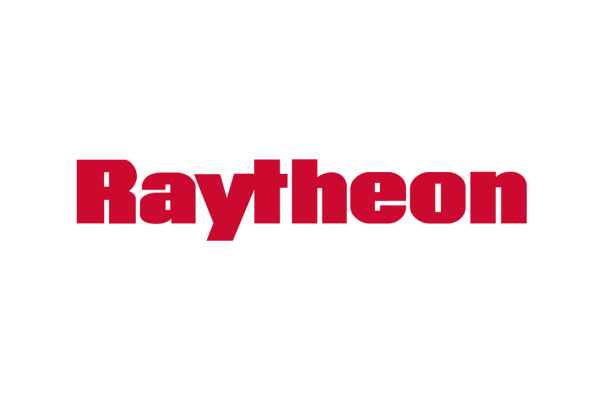 Pompeo announced in December that the US would start the six-month process to quit the INF if Russia did not withdraw its 9M729 missile system by 2 February, using the period to start work on new missiles. While all 29 NATO allies have endorsed the US view that Russia is in breach of the treaty, differences have emerged over how to respond. Belgian Foreign Minister Didier Reynders said withdrawing was “not the right response”, arguing that leaving the treaty would not “succeed in putting more pressure” on Moscow. Asked if Russia was to blame for the INF being in jeopardy, Karin Kneissl, the Austrian foreign minister, who is close to Putin, said it was “a bit more complicated” than that, pointing to Moscow’s concerns about China, which is not bound by the treaty. 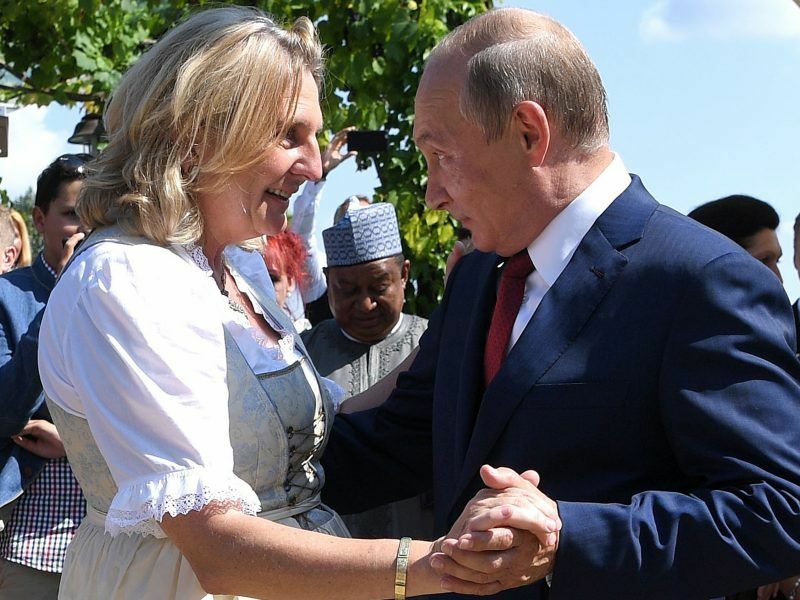 Austria’s foreign minister defended on Monday (27 August) the presence of Russian President Vladimir Putin at her wedding, denying she had been used by him after photos of the two dancing fueled questions about her neutrality. Why bother applying pressure here or there. 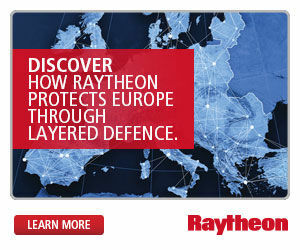 Building a missile defence system will be more effective than any amount of talk. one keeps hearing that it is Russia’s fault. But there is never an explanation why that is so. 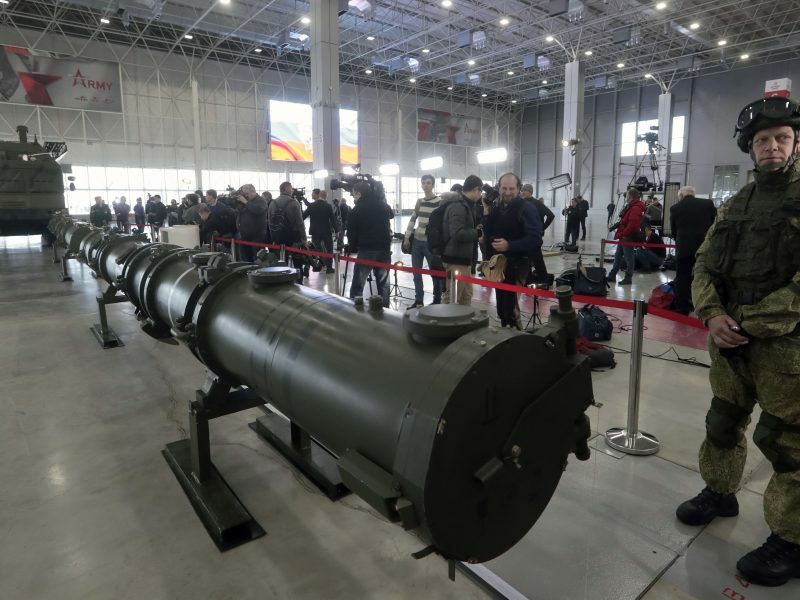 The USA claims a type of missile developed by Russia is against INF. Russia disputes that and has invited the USA to take a look at it. The USA refused. Why? Also, Russia argues that the Aegis system installed in Poland and Romania is in violation of the treaty — and Russia explains why. It is in violation of the treaty because it can be easily converted into a nuclear warhead carrying missile. Makes sense, doesn’t it? But, somehow, it is always Russia’s fault, for our despicable politicians and journalists.